An amazing Sleeping Beauty story book for your kid to learn and dream a big to be in this world. The exciting writing style keeps the reader engaged and entertained for hours. Introduce your child to the world of ageless characters. The figures drawn up to support the story help story move forward seamlessly. Disney Princess is a Walt Disney Company franchise, based on fictional Disney characters. 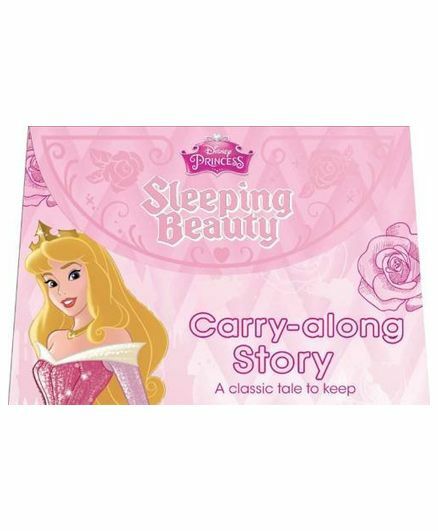 The franchise has released dolls, sing-along videos and a variety of other children's products, apparel, home decor and a variety of toys featuring the Disney Princesses.